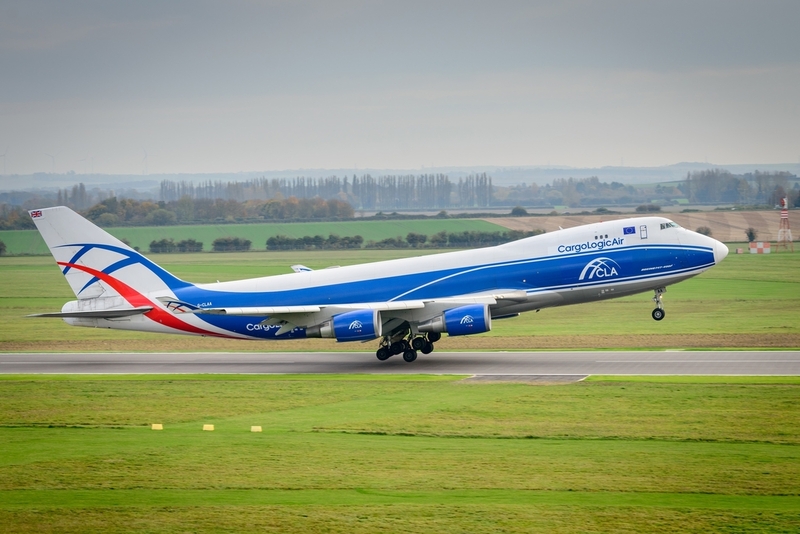 CargoLogicAir positioned extra aircrew in Rome to support a fast delivery of 96 tonnes of adsorbents used to improve process economics at industrial gas plants. The British cargo airline was contracted by DHL Global Forwarding charter desk to operate the Boeing 747 freighter flight from Leonardo Da Vinci Fiumicino International Airport in Rome to Jeddah, Saudi Arabia. The UOP MOLSIVTM APG-III Adsorbent is a molecular sieve with enhanced CO2 adsorption capacity for air pre-purifiers. UOP adsorbents for air separation and other industrial gas plants help improve process economics. The high adsorption capacity and selectivity of these adsorbents can reduce capital and operating costs for plants producing high purity gases such as O2, N2, H2 and CO.